Qingdao Bohai Construction Group Co., Ltd.
As Qingdao Bohai Construction Group Co., Ltd. adheres to the principle of technology first for many years, the company respects for the policy that the science and technology is the primary productive force. 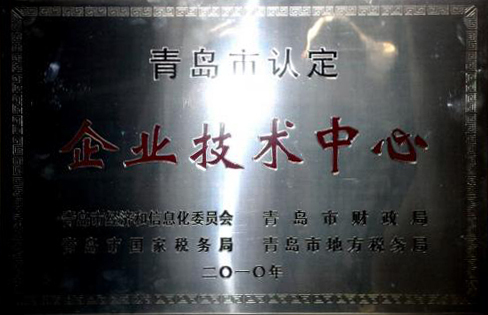 In order to enhance the scientific and technological level, independent innovation capability, and the core competitiveness of the enterprise, the technical center was esablished in 2008. The main duties of the center include construction technical development, information resources integration, industrial and academic research cooperation, and cultivating talents. Apart from this, the technical center also provide the service of guiding, consulting and evaluating the company's projects. After four years of hard work, the technical center become one system with decision-making class, management class, and execution class. The technical center has the great management system, perfect operation mechanism, and clear division responsibilities. There are two directors which are the General Manager Xianmao Wang and admininstrative assistant Genearl manager Guansi Tao. Our technical center can not only be able to complete multiple research and development projects, but also finish the technical innovation on time. 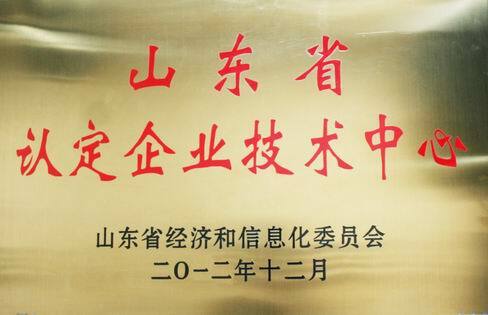 In 2011, our company won the national construction method, 8 methods was named the provincial construction method, 13 awards of provincial construction industry technical innovation, the second prize of provincial construction technical innovation, the first prize of the association of construction enterprise management innovation of science and technology achievement, 7 patents, 5 new technology application demonstration projects, Qingdao new technology application demonstration project, and Qingdao science and technology advancement award. The organization of the technical is not just center exquisite, highly effective, but doing well so far. The center plays the core role in the technical innovation system, and in 2010 was identified and the 16th batch of the enterprise technical center in Qingdao. In 2012, it was evaluated as excellent enterprise technical center by Qingdao municipal economic and information commission. In November of the same year, the center was identified as the 19th batch of enterprice technical center in Shandong. As you can see, our technical center has gradually gained recognition in the industry and upgraded the status day by day.